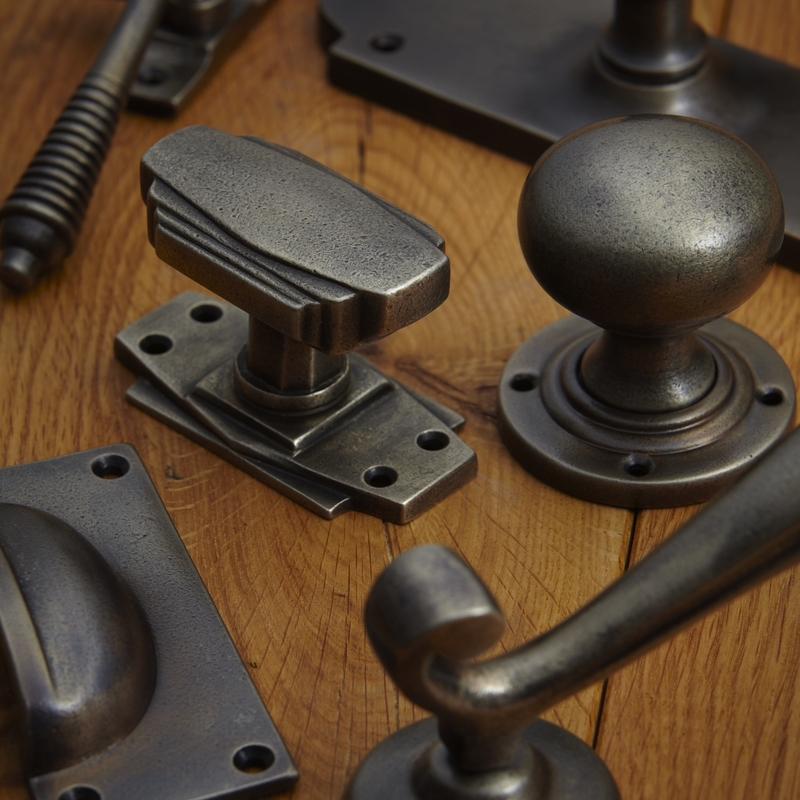 Croft Architectural Hardware epitomise British manufacturing. Using traditional designs they creating stunning pieces of ironmongery in a vast array of beautiful colours and textures. 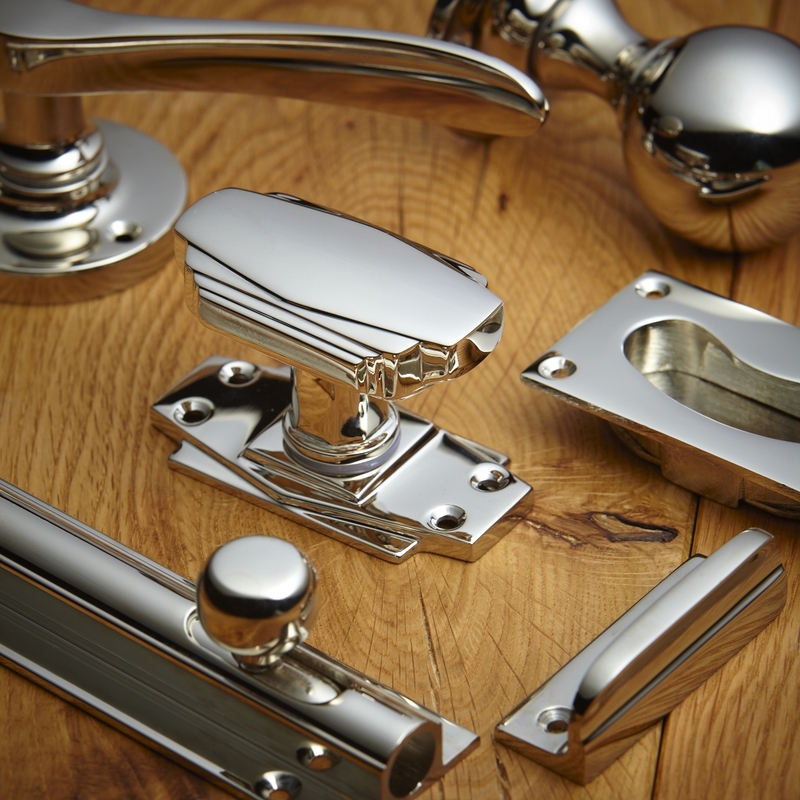 From door handles and traditional door knobs to a wide range of window fittings and door pull handles, Croft offer a consistency throughout the range to compliment any project. Generally on a 6 week lead time, we find these items are specified because they are built to stand the test of time . Contact us for the latest brochure.